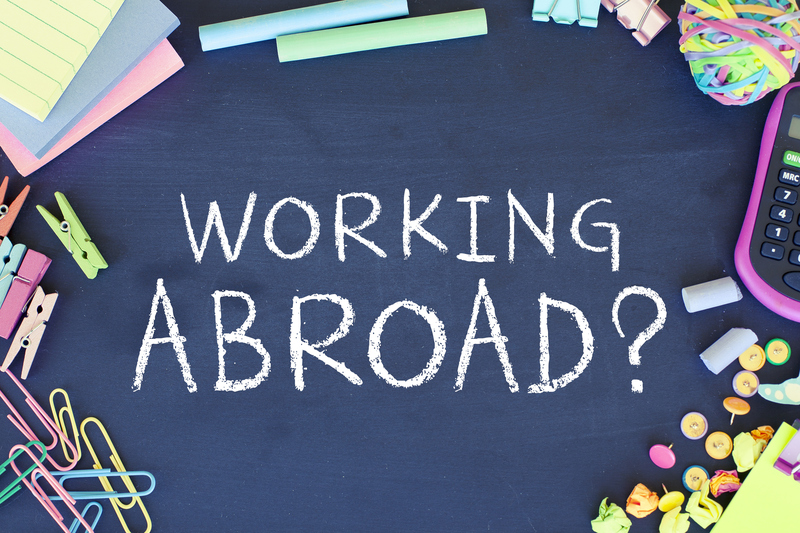 Are you considering working abroad but not sure where to begin? Here are some pointers to start you off. At the moment, UK passport holders can live, study or work anywhere within the European Economic Area (EEA) without a visa. Pharmacists who are planning to work outside the EEA may need a visa and should contact the country they are interested in visiting for further information. Double check to see what the registration requirements are for the country in which you are interested in working. This can involve sitting pharmaceutical and language exams, followed by a period of training. All pharmacists who are planning to work abroad will need to ask the GPhC for a certificate of current professional status (this was formerly known as the Letter of good standing). This will be sent to the regulator in question unless there are past or pending fitness to practise matters, in which case it will be sent directly to you and you can then decide whether or not to ask the GPhC to send it on. Check the language requirements of the country you have chosen. For example, some parts of Europe, such as Belgium and Luxembourg, will require fluency in several languages and in Canada, French would be a useful addition. Some large multiples are willing to sponsor an applicant and even cover the costs of exams and registration costs. Many countries have a chronic shortage of healthcare workers and it is worth checking to see which countries have pharmacists on their job shortages list. According to the American Association of Colleges of Pharmacy (AACP), there will be a shortfall of 157,000 pharmacists in the US by 2020. Salaries are often significantly higher in countries where there is a shortage of pharmacists. According to the Pharmacy Times, America, Canada and Switzerland currently top the ranks in terms of salaries paid, however, pharmacists should take into account the cost of living, as this may also be high. If you are planning on moving abroad on a permanent basis you will no longer be entitled to medical treatment in the UK under the normal NHS rules. If you are registered and working within the European Economic Area, you will be entitled to state provided healthcare on the same basis as a national of that country. It is advisable to check to ensure what healthcare insurance and/or vaccinations are needed well in advance of travelling. For further information on working abroad, see our GPhC registered pharmacists: a guide to working abroad fact sheet.